Last month, firefighter and emergency services from all over Australia were called to action overseas to help battle the rampant blazes tearing across British Columbia, Canada. Offering expertise and extra manpower, the blazes are only now being brought under control thanks to the brave efforts of these professionals. Battling the dangers of the elements is nothing new for emergency services workers in New South Wales (NSW), with over a century of flooding, fires and other natural disasters moulding tough rural services. The state history of firefighting and medical services is storied, with the current NSW Ambulance and NSW Rural Fire Fighting services established in 1895 and 1896 respectively, according to their websites. Tackling potentially destructive natural disasters, these invaluable workers have risked their lives to save people and communities, so backing them with the best possible safety equipment to do their jobs is a minimum requirement, especially when navigating remote parts of the state in hazardous driving conditions. Pinpoint Communications have a track record of introducing innovative GPS and vehicle telematics technology in supporting the field navigation of transport all over the country. Driver safety and effective driving capabilities are the name of our game, with our unique Man Down duress safety feature a potential asset to helping the dangerous work of New South Wales' rural emergency services. The NSW Rural Fire Service relies on volunteer support. The NSW Rural Fire Service today is the largest volunteer firefighting service in the world, covering 95 per cent of the state, according to their website. With a variety of functions, the Rural Fire Service attend all kinds of emergencies, including bush fires, storm and flooding damage, and vehicle collisions. However, the service hasn't always been this far-reaching - when the brigade was first established in 1896, there was no governmental support and little infrastructure. Local councils were each required to organise their own firefighting service, before the national Bush Fires Act of 1949 became the first piece of legislation to formalise firefighting. It was a perilous and difficult job, and one that consequently bred a mindset focused on fire prevention and upholding volunteer safety to the utmost importance. The NSW Rural Fire Service today is the largest volunteer firefighting service in the world. In 2017, the Rural Fire Service is backed with far superior equipment to ensure safer and more effective emergency operations. But in conditions of rampant fire, or dangerous flooding or storm conditions, volunteers need to be guaranteed that they are equipped with communication platforms and safety contingencies that will work, no matter the conditions or remote location. Pinpoint have a solution. Their innovative Mobile Duress safety feature is key to driver identification, matching drivers with vehicles or operations teams at all times. This feature is also designed to emit a safety signal, communicable to central command, in conditions of duress or if a driver or passengers are injured. Operable regardless of network coverage, the Mobile Duress solution offers firefighters peace of mind that they are only a call away from help should something go wrong in their line of duty. Traversing remote landscapes like this is standard for rural emergency services. The NSW Ambulance started as a borrowed police station in Railway Square in metropolitan Sydney, with only two full-time staff. Relying heavily on the support of the public in improving their operations, they upgraded their horse-drawn ambulance to a motor vehicle in 1912, before adding radio communications and control from a central headquarters in 1937 according to the NSW Ambulance website. The Rural division of the ambulance started even slower, with little organised support for rural emergency service in the state for years. However, a recent report from the NSW state government indicates a $122 million investment in the Rural Ambulance Infrastructure Reconfiguration (RAIR) program has brought ambulance services to a world standard, with a focus on making emergency operations and state journeys as efficient as possible. The NSW Ambulance is now backed with state of the art equipment and vehicles to combat issues around the state. 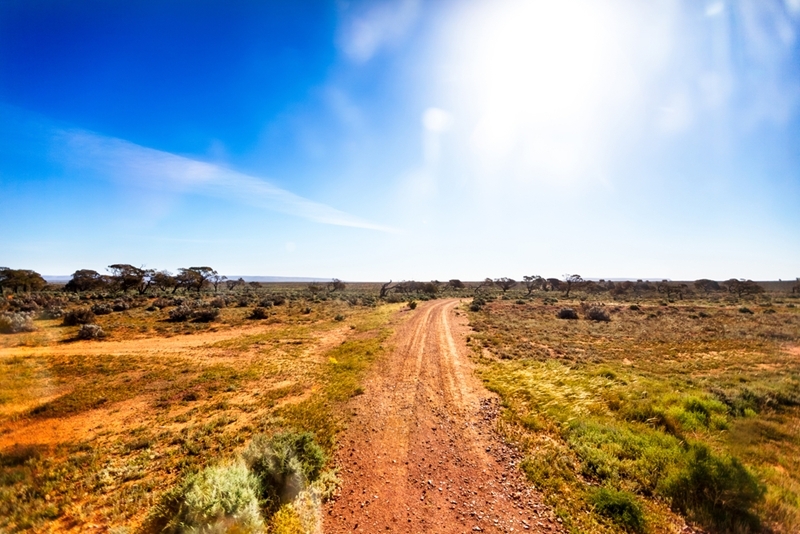 However, traversing remote parts of the state remains a challenge, with patchy network coverage and potentially downed communications infrastructure due to extreme weather often jeopardising rural emergency services ability to communicate or use standard GPS technology. Pinpoint's vehicle telematics offers a complete centralised management system. 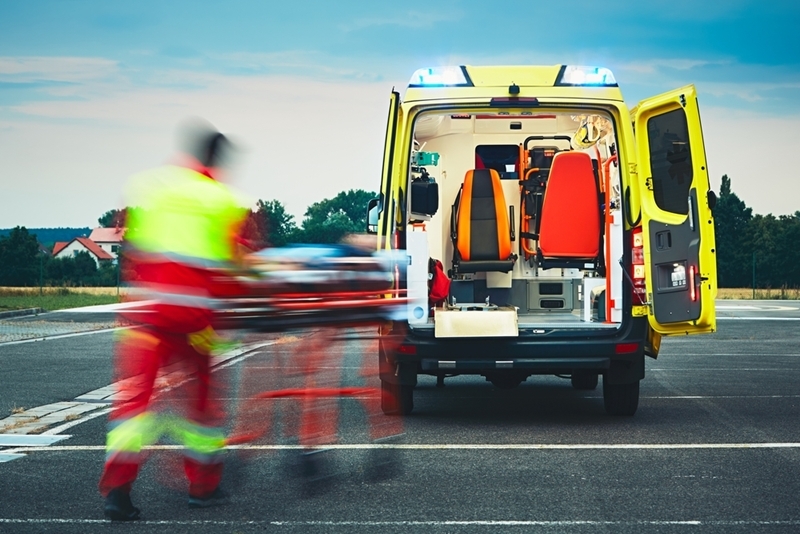 With GPS tracking for vehicles, operators can stay aware of where their ambulances are at any given time, making emergency dispatch easier and more efficient. State of the art GPS technology also ensures that drivers and managers can stay aware of their surroundings and select the most efficient routes. 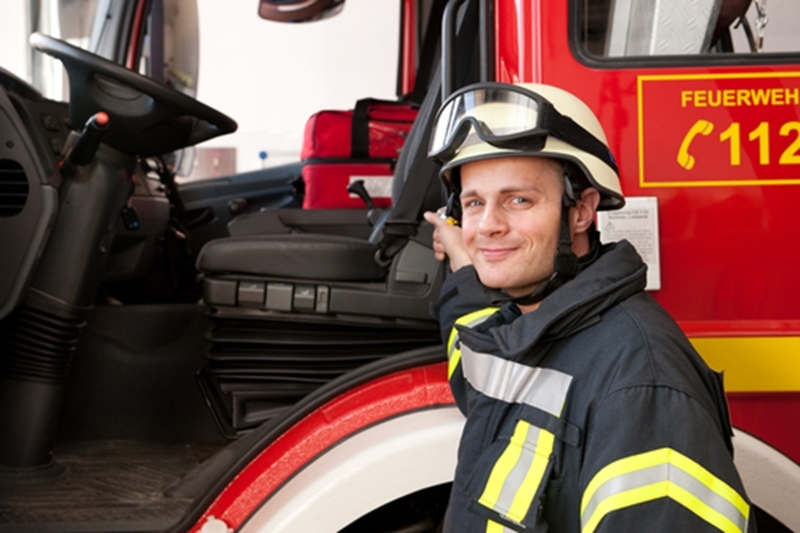 Emergency services need quality telematics to help them get to where they are needed. New South Wales' rural emergency services have played a valuable role in the state's long history, providing invaluable life-saving work in protecting communities from the dangers of nature and extreme weather conditions. New South Wales extends over 800,000 square kilometres according to the NSW Rural Fire Service website, a massive land area for rural emergency services to patrol. This colossal undertaking means that emergency services need to be backed with GPS technology, and safety contingencies, that make their operations easier. Pinpoint have a range of vehicle telematics technology and safety features that have helped transport companies nationwide improve their operations and increase their drivers' safety and communications network. If you think your business could use the support of world class telematics, then please contact our friendly team today.